N.Bar has cemented its position as the most successful and progressive chain of nail bars in the UAE. Founded in 2001 by the inspirational Negin Fattahi-Dasmal, this woman-owned and led business was the first concept of its kind in the region – and the first to transform routine nail care into an ‘experience’. It’s a concept that has attracted a loyal client base of nearly 120,000 women, including the UAE’s leading influencers, entrepreneurs and celebrities. N.Bar has perfected the client experience and applied new thinking to the traditional nail bar. Everything from the ambient interior design to the excellent technical abilities of its 250-strong team of employees has proved critical in the rapid growth of this brand. 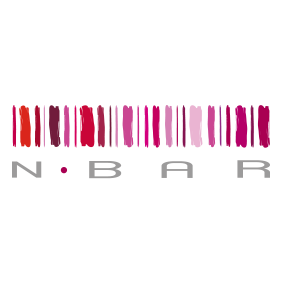 Today, N.Bar has 12 nail bars that are all incentivised to be trendsetting, empowering and inimitable. It is rapidly expanding with franchises across the UAE and the rest of the world, including two 2 new openings in 2018. N.Bar’s Founder Negin has received countless accolades, including Small Business of the Year (Arabian Business Awards), Emirates Woman of the Year, and Business Woman of the Year (Arabian Business Awards). Her success in the beauty industry is built on her talent for identifying market niches and customer needs, as well as a perfectionist approach to all her projects. Educated in Dubai and then the U.S, Negin has spent over 35 years in the UAE. Armed with a strong entrepreneurial spirit and just 23 years old, Negin embarked on her journey to start her very first business in the late 1990s.  It was with the pioneering idea of a high-end nail care concept that came to life as N.Bar in 2001. The instant success of N.Bar was soon followed by the launch of the male grooming lounge, 1847, another groundbreaking concept in the Middle East. Her now third and highly specialized brand innovation charted the way for JetSet, a 'wash and blow dry' hair care concept. Negin's success in the grooming industry is built on her talent for identifying market niches and customer needs, and her perfectionist approach to all her projects. Since its inception, Negin has led ‘The Grooming Company’ to be a key player in the region's grooming industry, a fact which is attested by the many accolades the company has received to date – these include, the Al Tamooh award for ‘Best Service Quality’ from the government banking sector in 2004, the Small Business of the Year award (Arabian Business Awards), the coveted Emirates Woman ‘Best Nail Bar’ award in 2005, ‘Best Nail Bar’ at the prestigious VIVA Beauty Awards 2007 and in 2010, recognized as ‘Business Woman of the Year’- a much coveted honor hosted by Arabian Business. In 2008, Negin had to take a forced leave of absence from the business for a few years due to a life threatening illness which required a copious rehabilitation program. After spending years between Dubai and the United States, Negin took the reins of the business once again. Although Negin’s absence left its mark, her comeback was bigger and better than ever. Her most recent success entails being awarded not only The Emirates Woman ‘Achiever of Year, 2013’ but also the much honored ‘Emirates Woman of The Year Award, 2013’. The pace was set and the winning streak continued as The Grooming Company earned a string of accolades; 1847 was awarded ‘Dubai’s Favorite Spa’ 2014, JetSet ‘Dubai’s Favorite Salon 2014 & 2013’ and N.Bar was awarded ‘Dubai’s Favorite Nail Bar 2013’ at the industry renowned What’s On Awards. Going strong, N.Bar and JetSet were once again awarded ‘Best Nail Spa, 2014’ and ‘Best Hair Salon, 2014’ the at the prestigious VIVA Beauty Awards 2014. In 2017, Negin sold The Grooming Company to Cedar Bridge, a leading PE firm based in Dubai and continues to serve on the Board of Directors for The Grooming Company Holding.